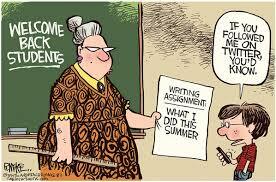 We look forward to seeing all our students again after a great summer vacation! 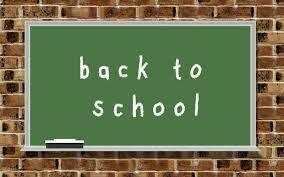 We are excited about the upcoming school year and we hope you are all ready to focus on academics! It should be a fantastic year of learning and enjoying school life at RIA; have fun with all your curricular & co-curricular opportunities! See you next week Crusaders!!! This entry was posted in Uncategorized on September 1, 2017 by riawebsite.